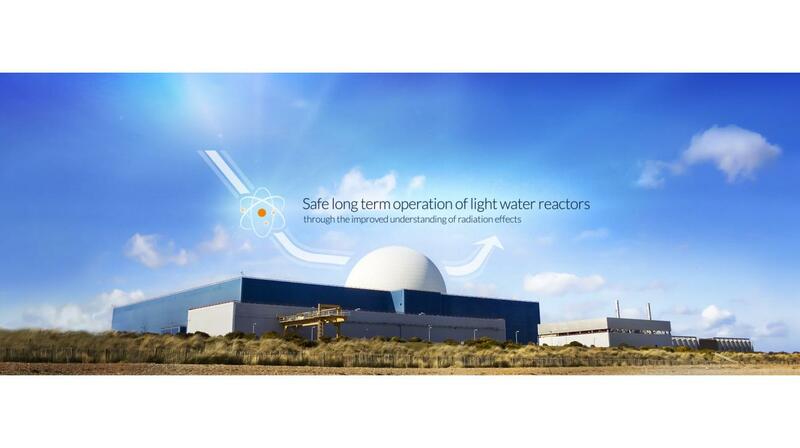 SOTERIA – Safe long-term operation of light water reactors based on improved understanding of radiation effects in nuclear structural materials – is a research project in the field of nuclear safety. Launched in September 2015, the project has received a funding of some 5 million euro from the Horizon 2020 Euratom Research and Training Programme 2014-2018 of the European Union. It is set to run for a period of four years (48 months) and is coordinated by CEA (Commissariat à l’énergie atomique et aux énergies alternatives), a French government-funded technological research organisation and prominent player in the European Research Area. 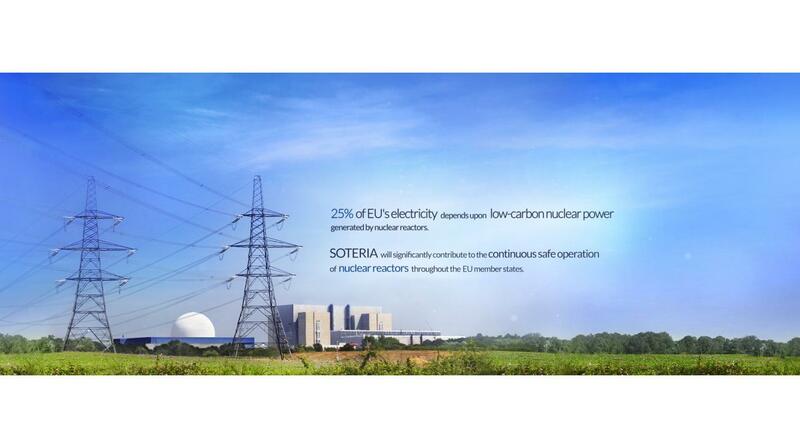 The overall aim of SOTERIA is to improve the understanding and the prediction of ageing phenomena occurring in reactor pressure vessels and internal steels (internals) in order to ensure a safe long-term operation of existing European nuclear power plants (NPPs). As a matter of fact, the safety of nuclear energy has come back to the frontline of public debate in recent years through events such as the tragic accident in the Japanese Fukushima Daiichi nuclear plant in 2011, or the shutdown of the Doel nuclear reactor in Belgium in early 2015. Moreover, it is one of the major priorities of regulators and nuclear power providers to continue operating existing NPPs beyond the originally anticipated time frame. It is well known today that, in numerous cases, it is not only technically feasible, but also economically attractive to invest in upgrading existing NPPs in order to extend their originally planned service time. In other words, upgrading a plant for lifetime extension is less cost intensive than building a new plant, and upgrading can also result in increased power output and improved operational performance. In order to guarantee a continuous safe long-term operation of existing power plants, it is a sine qua non to get an improved understanding of the role of ageing phenomena in reactor structures, systems and components and to translate this newly obtained understanding in reliable tools and methods for industrial stakeholders, as well as in guidelines for political stakeholders and future nuclear safety policies on national and European level. 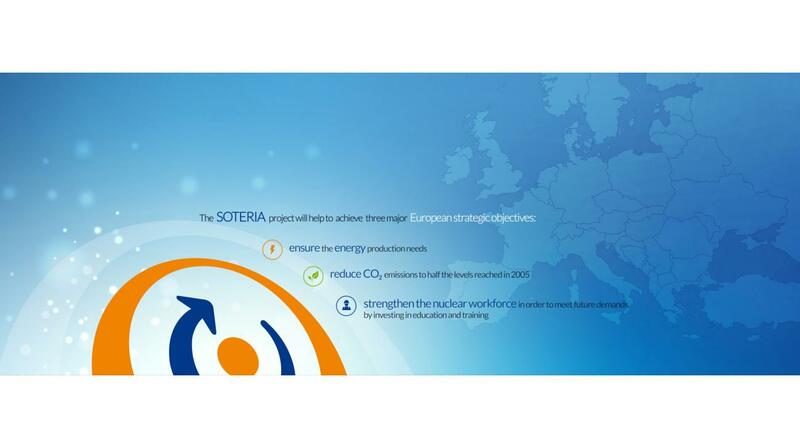 This ambitious target is the common commitment of the SOTERIA consortium, which brings together a total of 24 partners from 10 European countries, amongst which the most important players in the European nuclear field, all stakeholders involved in the life cycle of materials of nuclear interest: research institutes, manufacturers and power plant operators. Based on the partners’ complementary technical and scientific expertise, SOTERIA proposes a comprehensive research approach in order to achieve its ambition and thereby significantly contribute to the safety of today’s operating nuclear power plants.